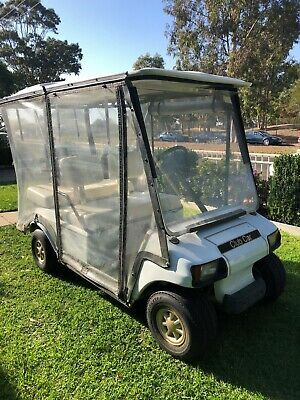 EZ-GO 2007 Battery/Electric Golf Cart/car. 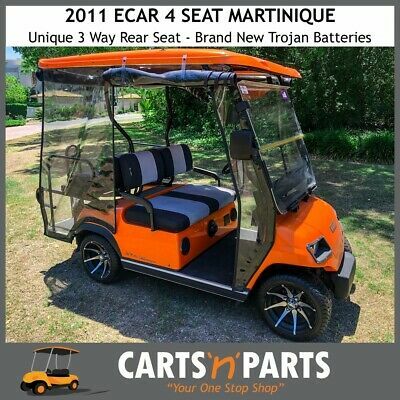 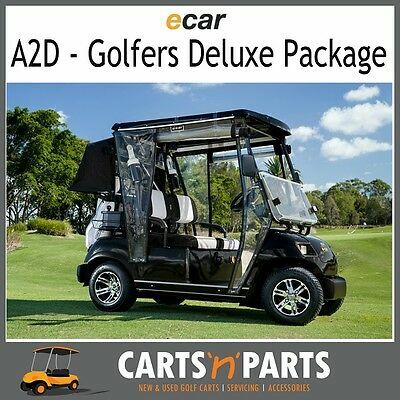 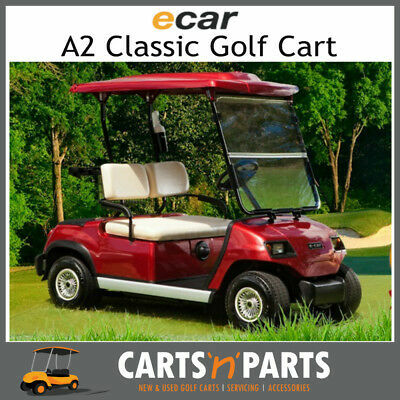 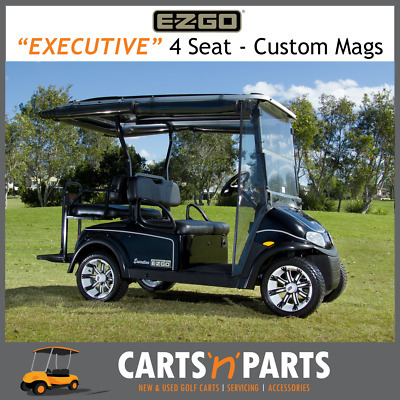 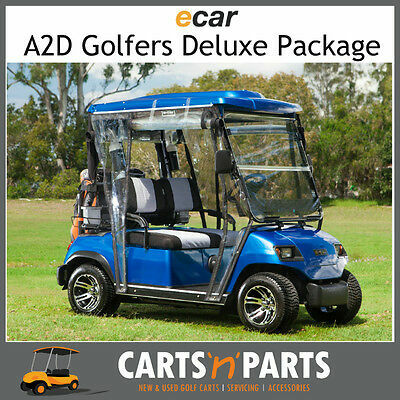 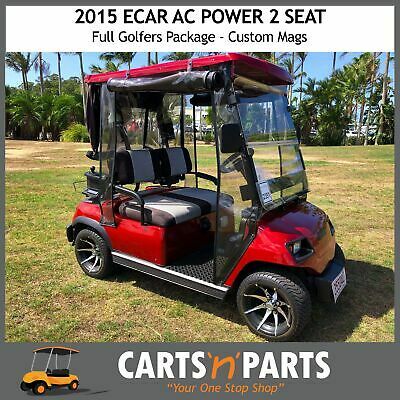 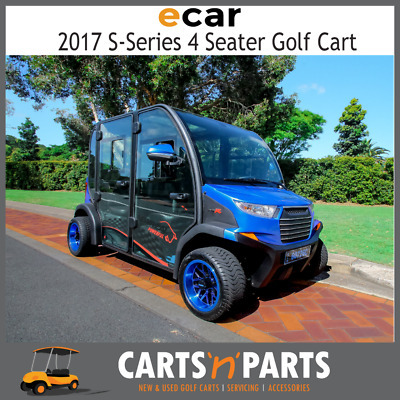 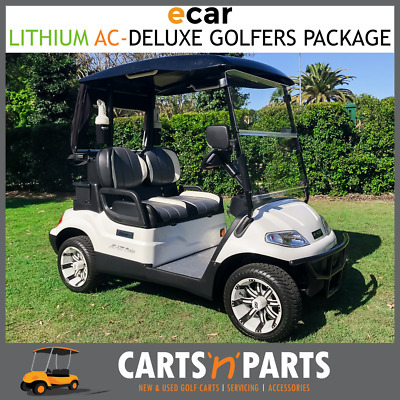 GOLF BUGGY / CART 2015 E-Z-GO RXV . 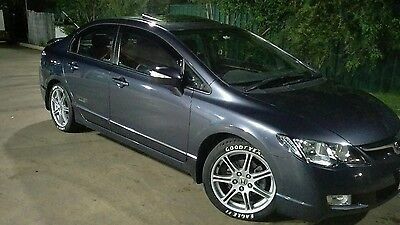 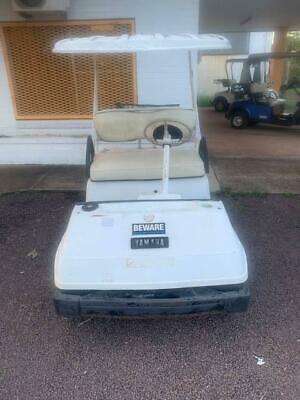 Excellent Condition, Virtually Unmarked. 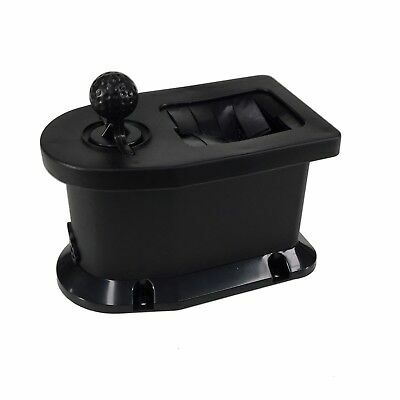 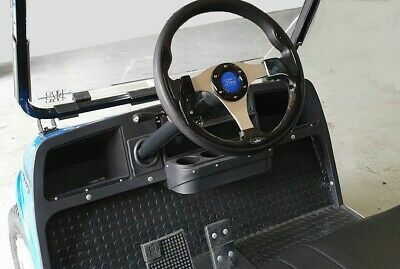 Windshield For Yamaha G29 Drive Golf Car. 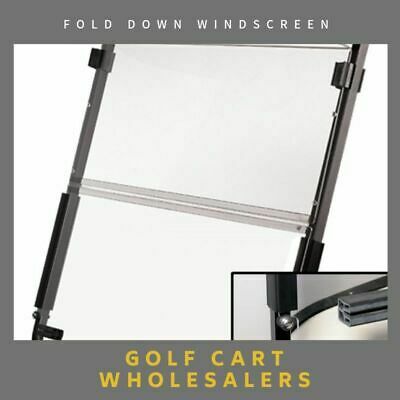 2 Piece Fold Down. 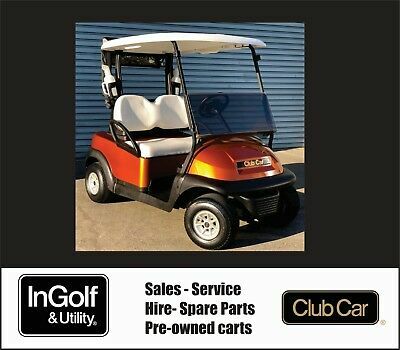 Strong 4Mm Acrylic. 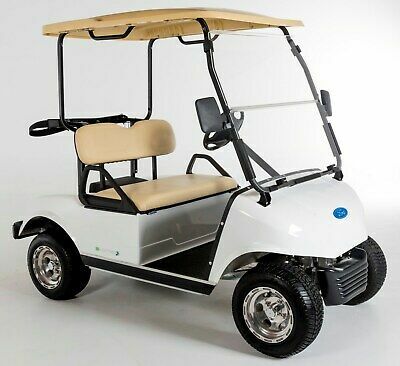 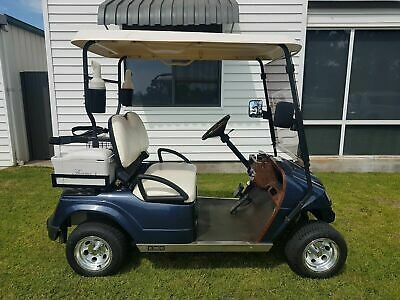 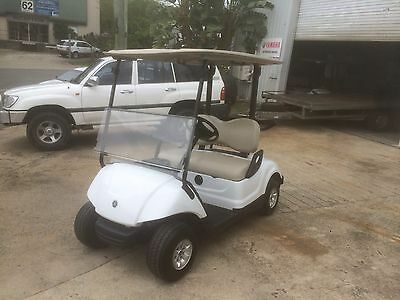 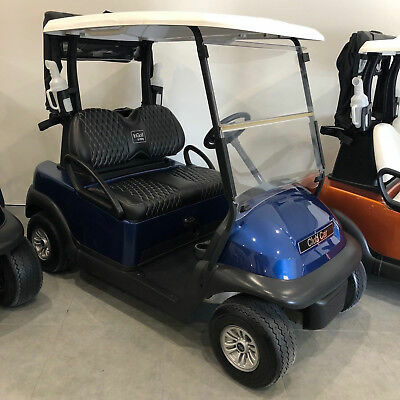 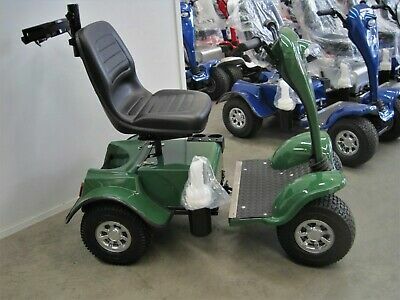 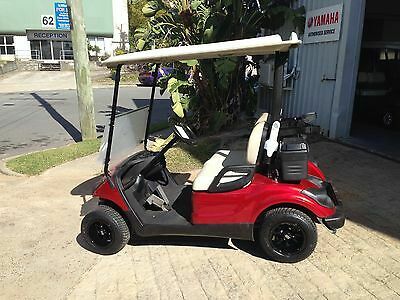 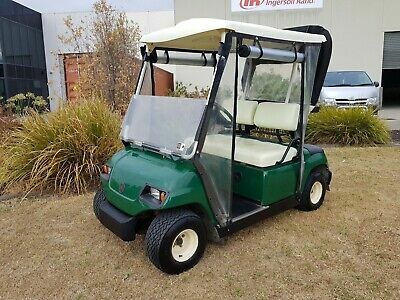 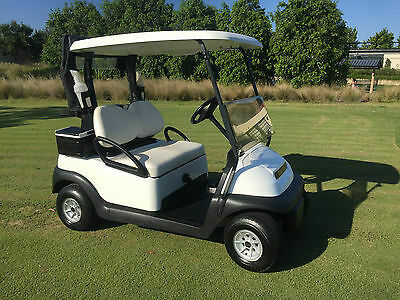 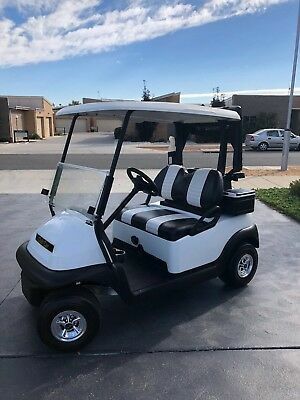 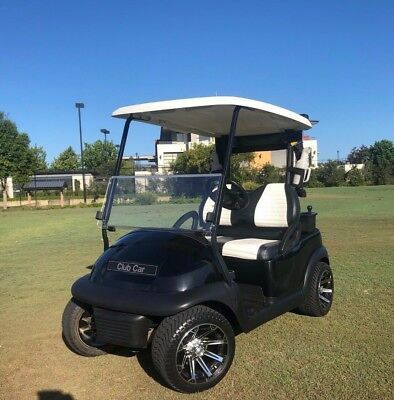 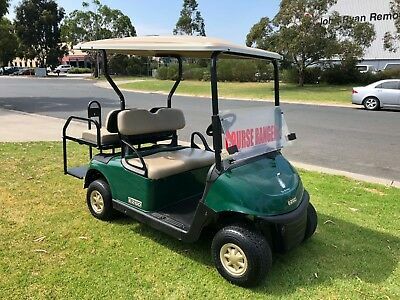 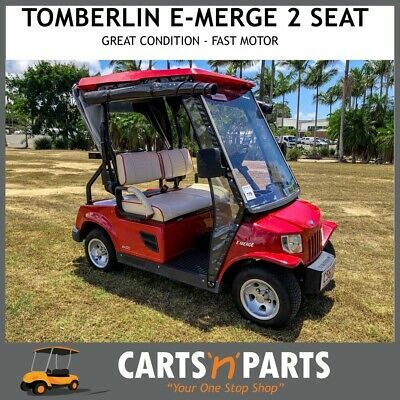 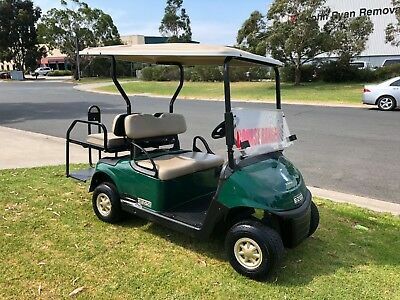 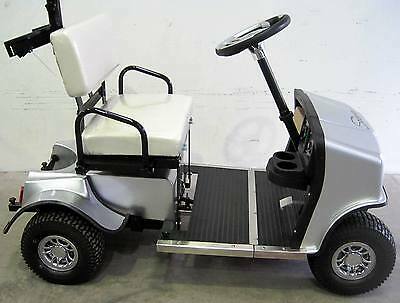 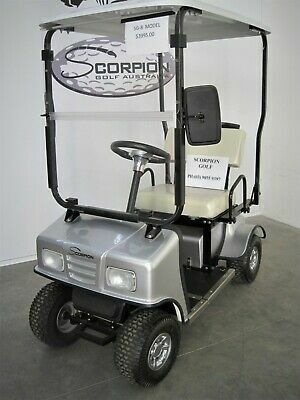 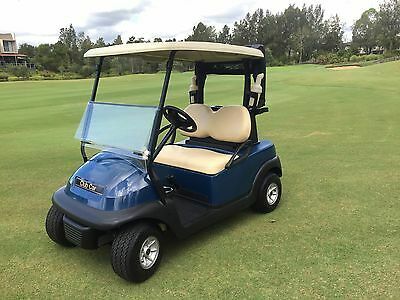 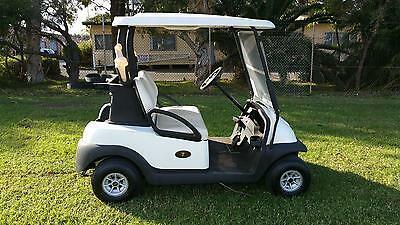 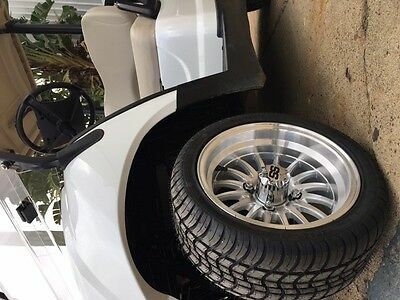 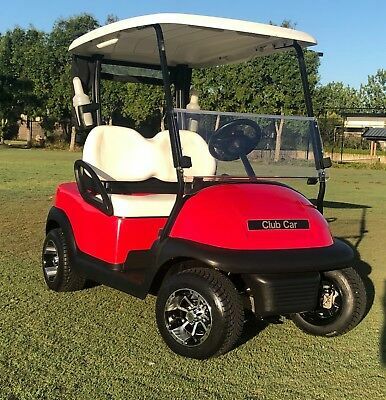 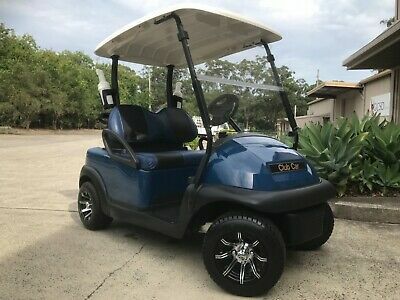 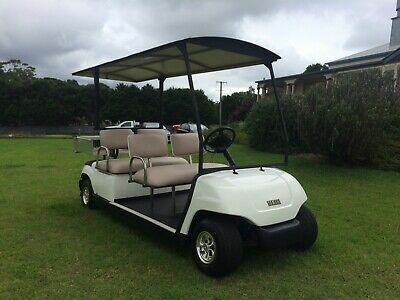 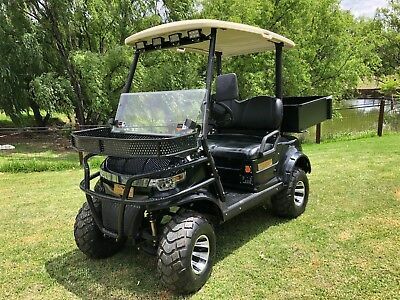 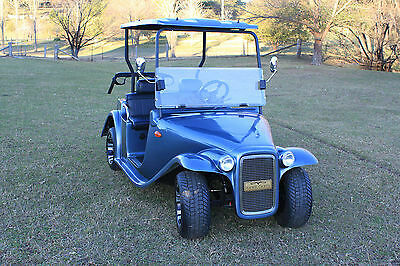 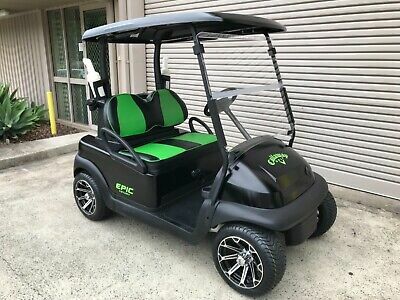 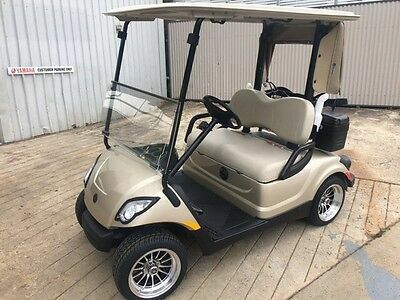 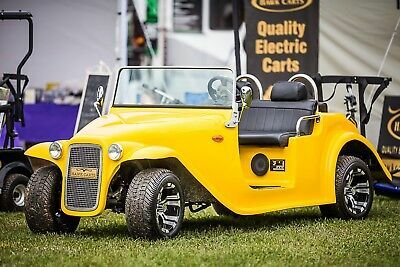 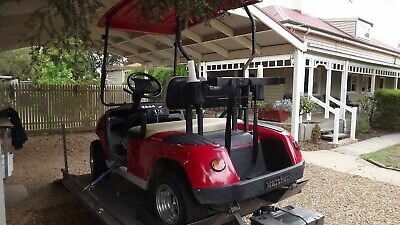 Yamaha electric golf Cart Buggy, 4 seater with rear tray - Long wheel base!! 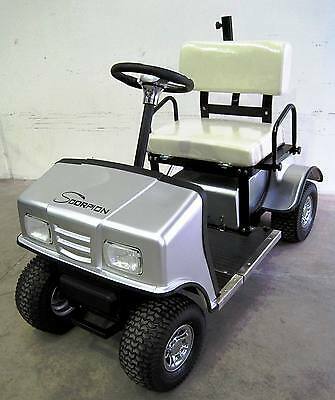 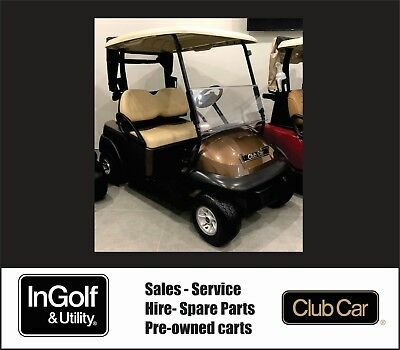 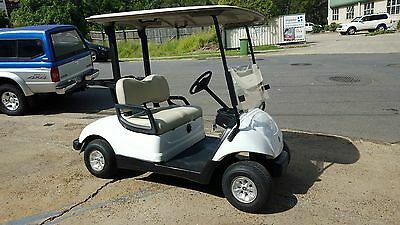 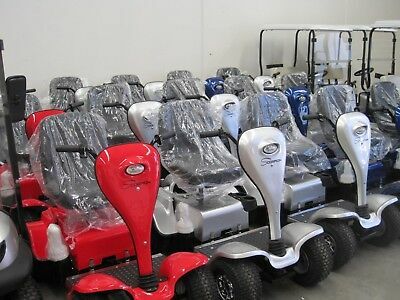 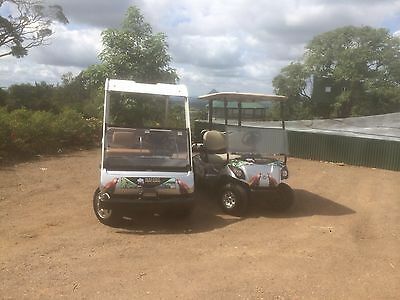 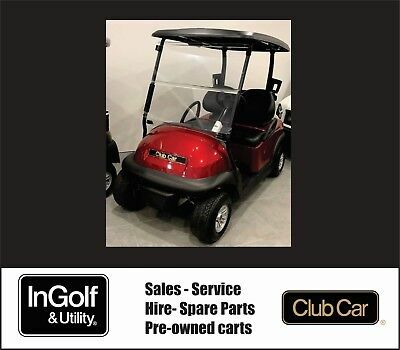 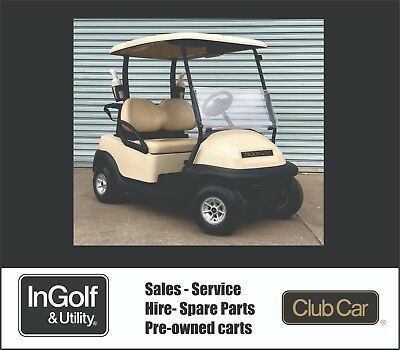 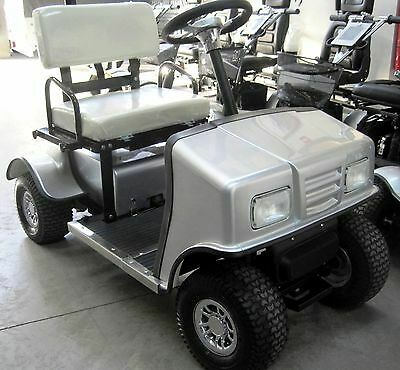 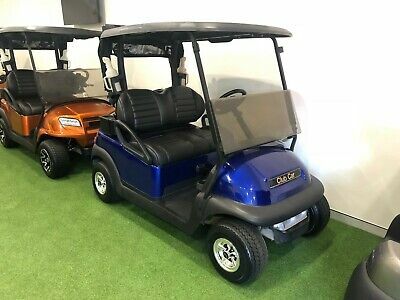 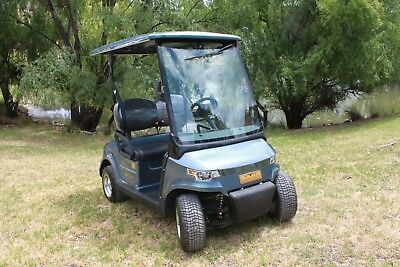 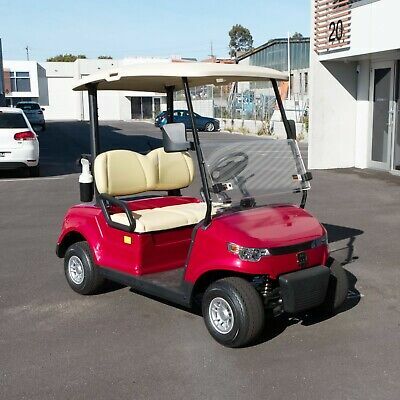 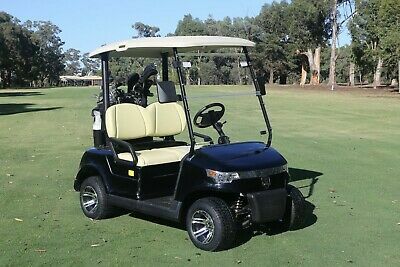 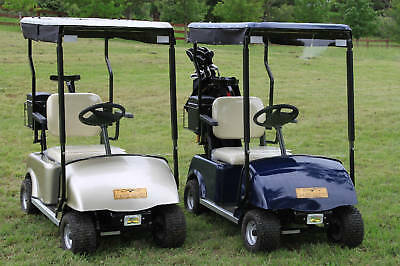 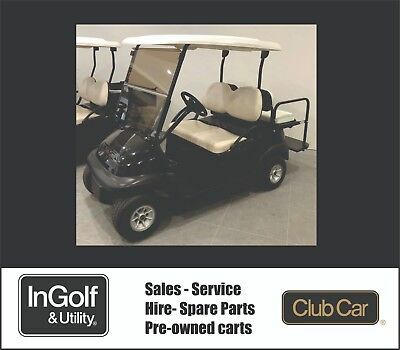 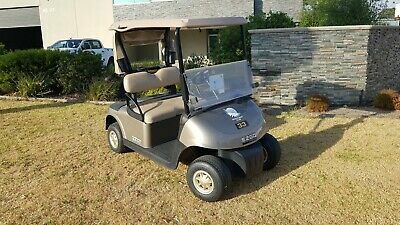 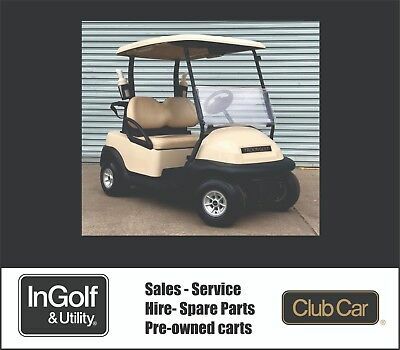 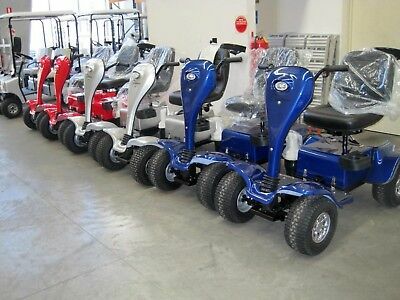 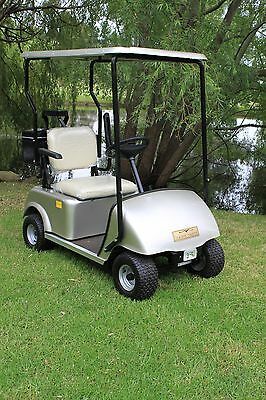 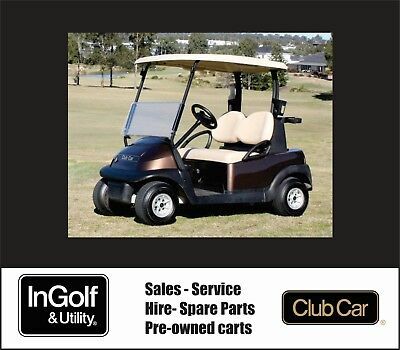 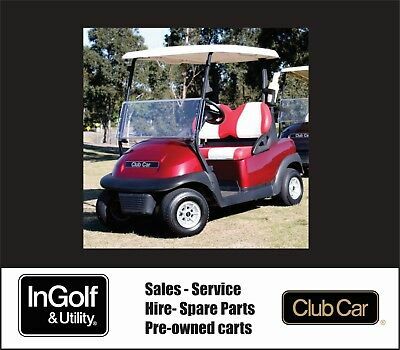 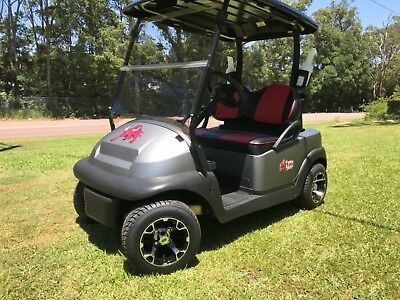 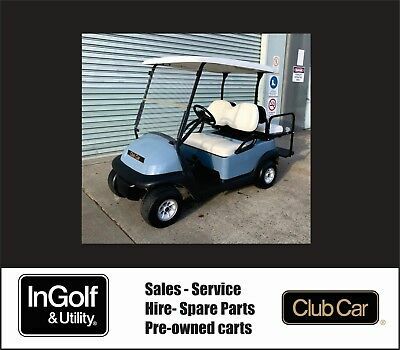 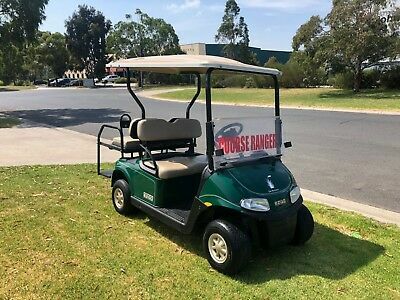 2014 Yamaha Petrol Golf Carts, Buggies, EFI, Hard to find inc12 month warranty!! 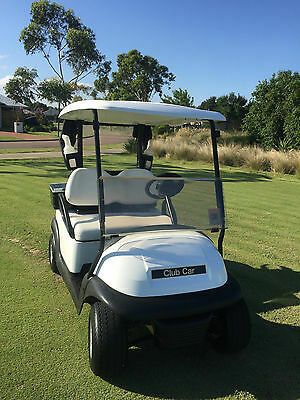 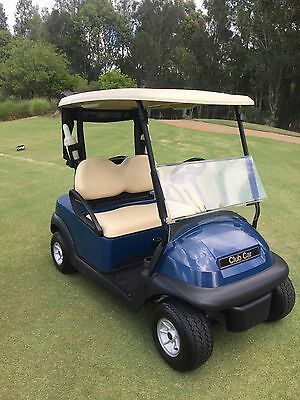 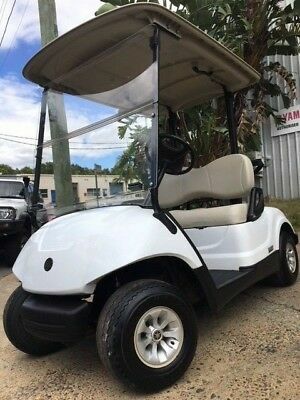 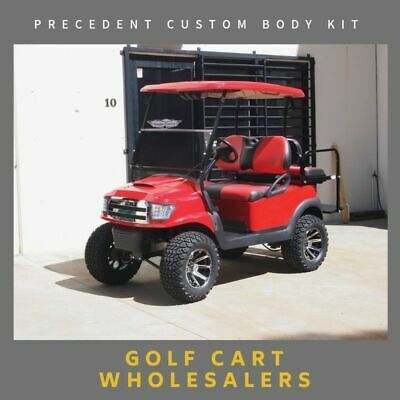 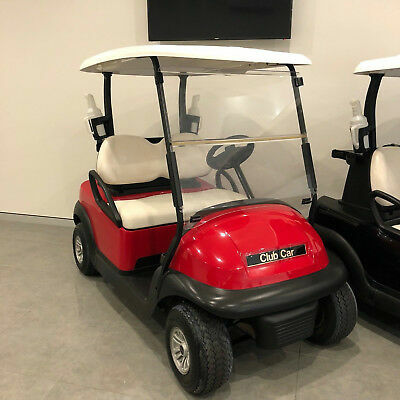 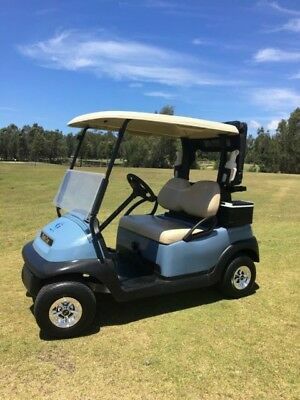 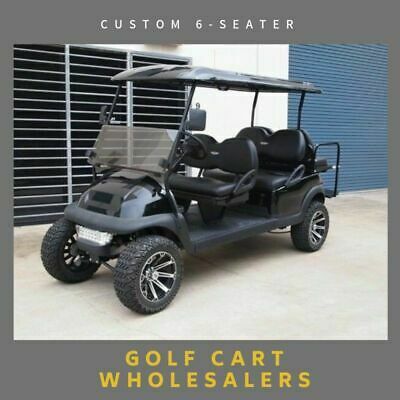 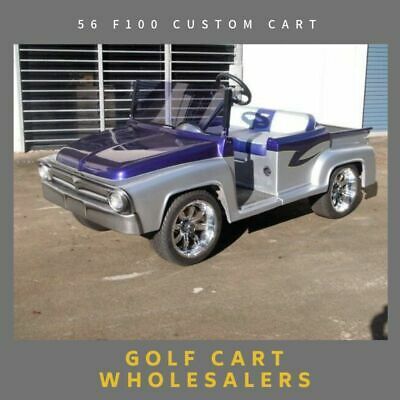 2015 G29 Yamaha Golf Cart From $29 Per Week YMF - Fully Loaded, why buy new? 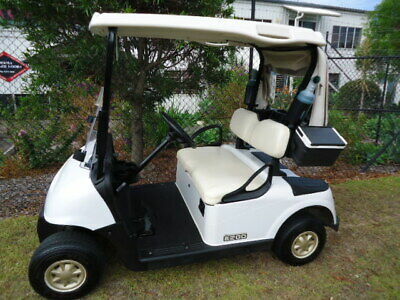 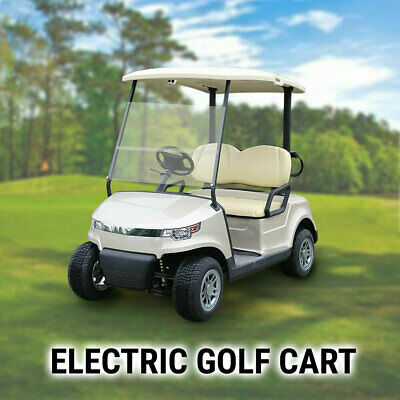 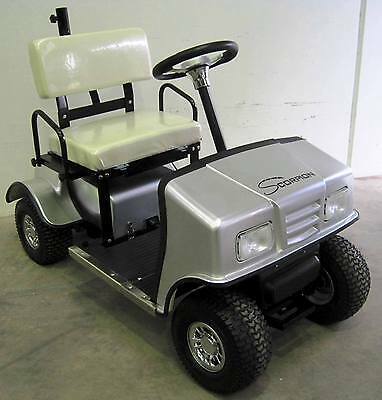 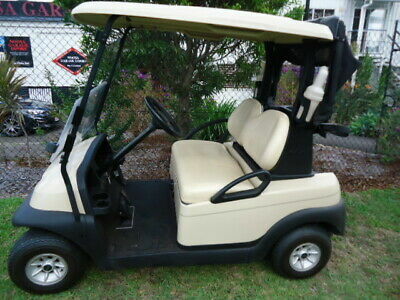 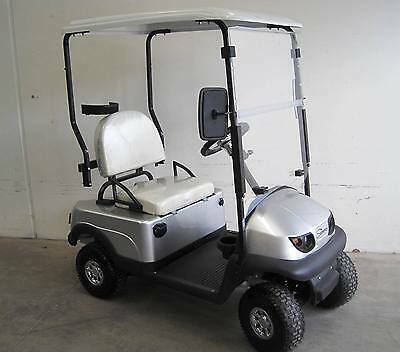 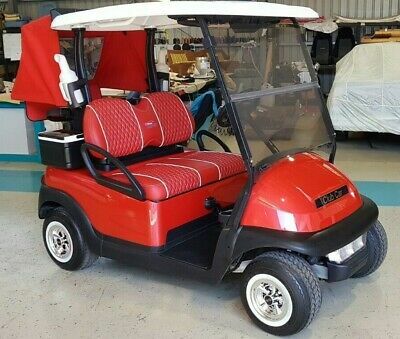 From $39 per week, Yamaha Electric Golf Cart Fully Reconditioned Why Buy New?? 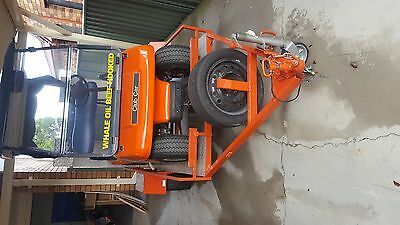 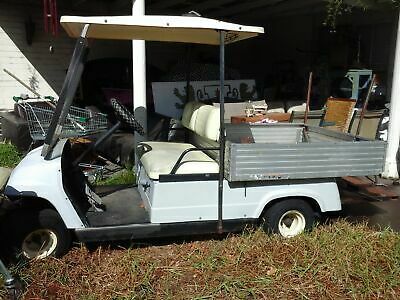 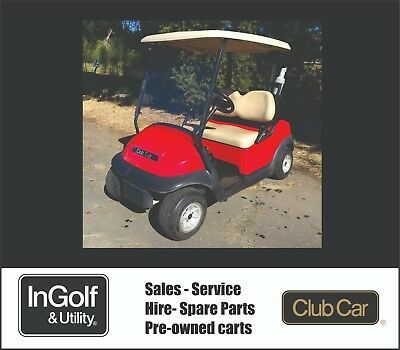 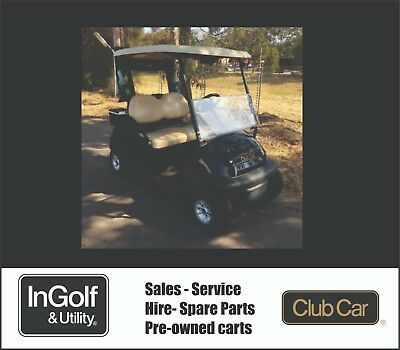 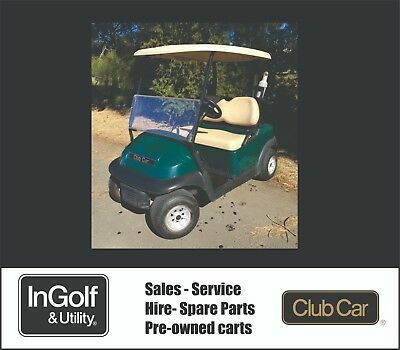 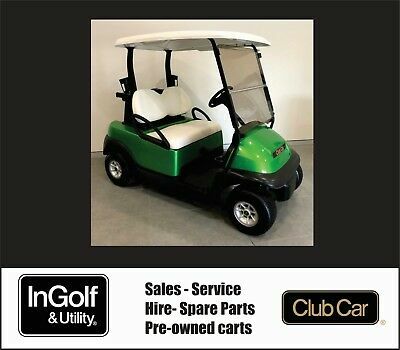 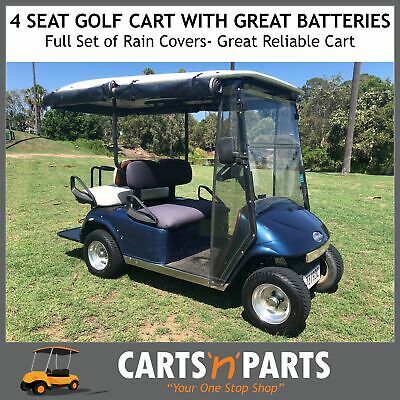 1998 Club Car Battery/ Electric Golf Cart/car.